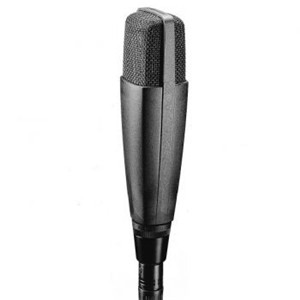 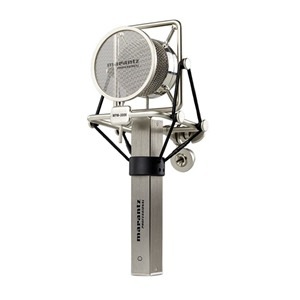 The Marantz MPM-3000 Condenser Microphone is a professional condenser microphone ideal for high-end recording of a wide range of different instruments and other recording scenarios. 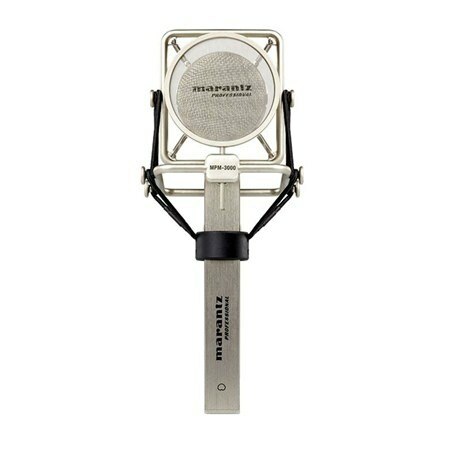 The Marantz MPM-3000 Condenser Microphone is a professional condenser microphone ideal for high-end recording of a wide range of different instruments and other recording scenarios. 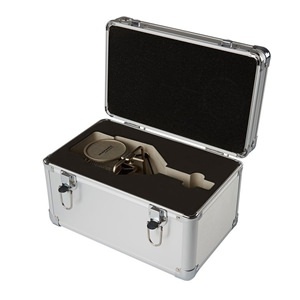 The MPM-3000 comes with a windscreen and aluminium case to allow you to safely transport your microphone wherever and whenever you need it. 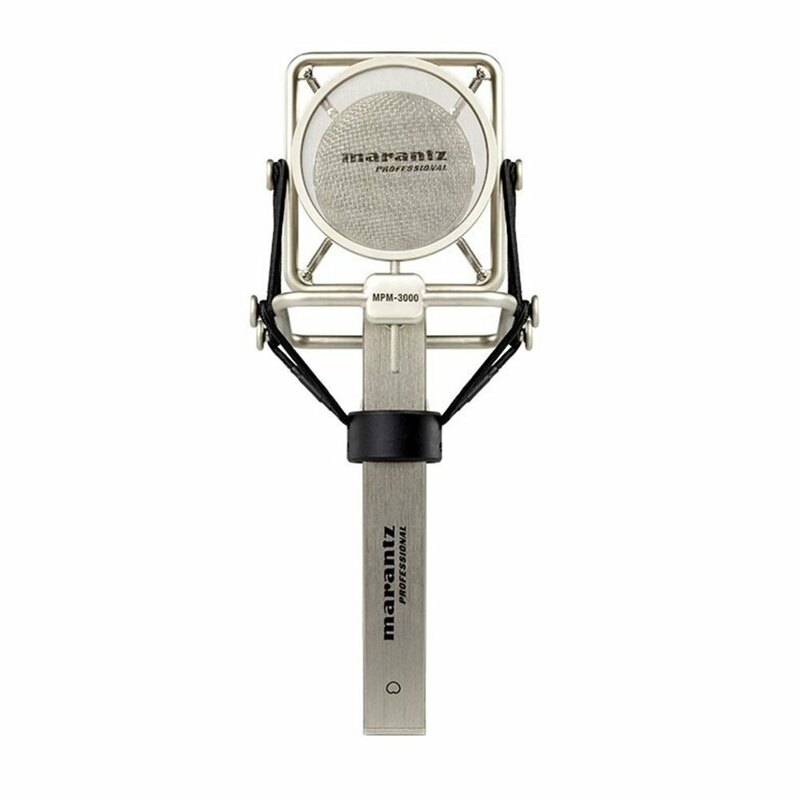 Marantz Professional condenser microphones deliver the high-quality, accurate audio needed for critical recording applications. 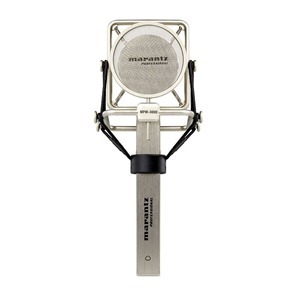 The MPM-3000 tops the line with its audiophile specs and construction. 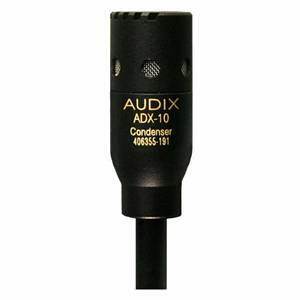 Premium-grade circuitry components provide superlative performance with negligible harmonic distortion. 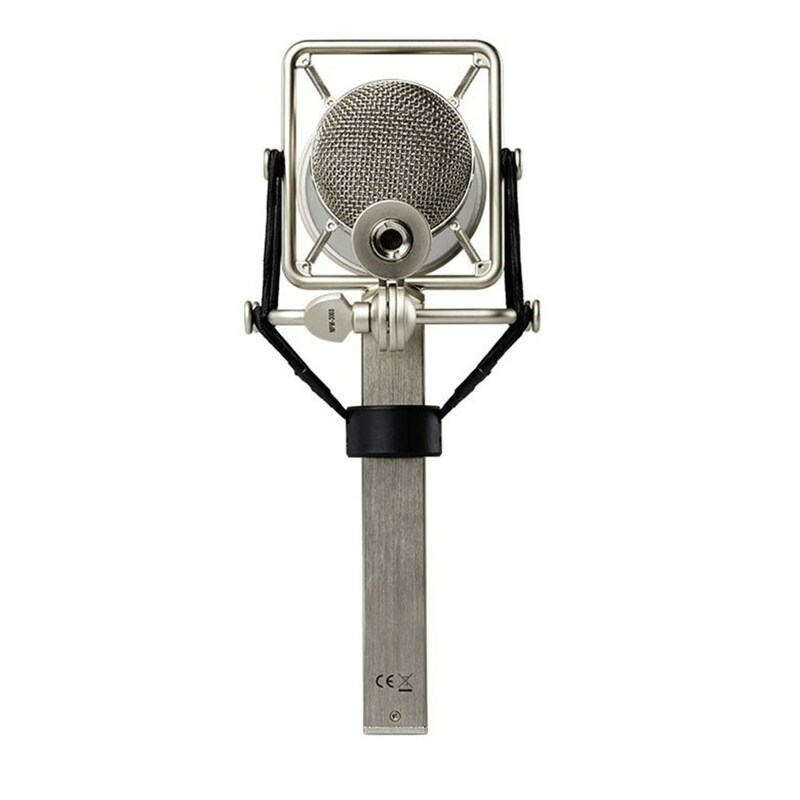 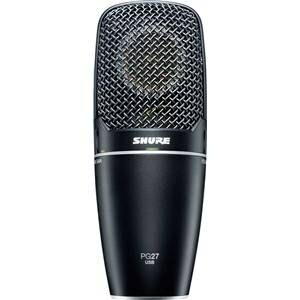 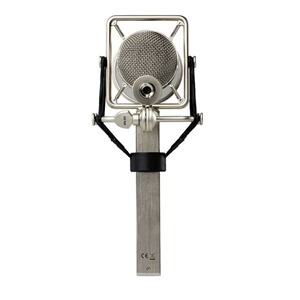 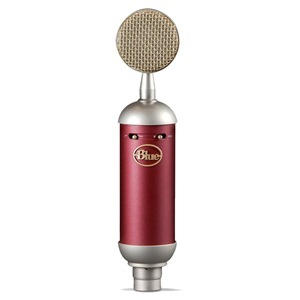 The microphone’s smooth, warm character and fast transient response make it the perfect instrument to capture every nuance of sound - from subtle vocals to orchestral percussion.